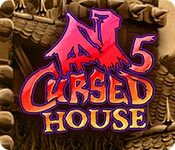 Cursed House 5 game download. 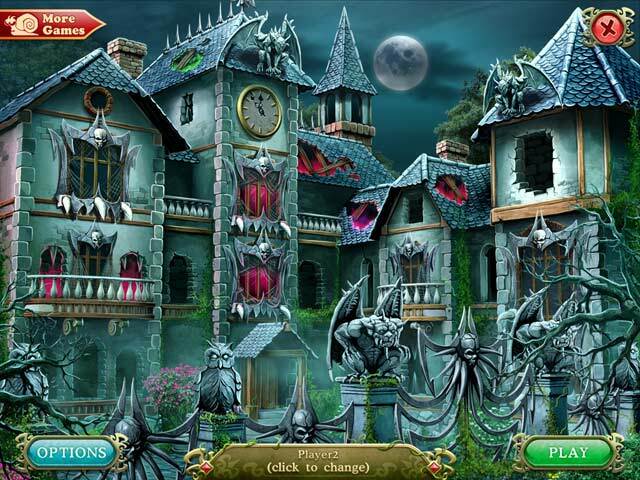 Free download Cursed House 5 for Mac. 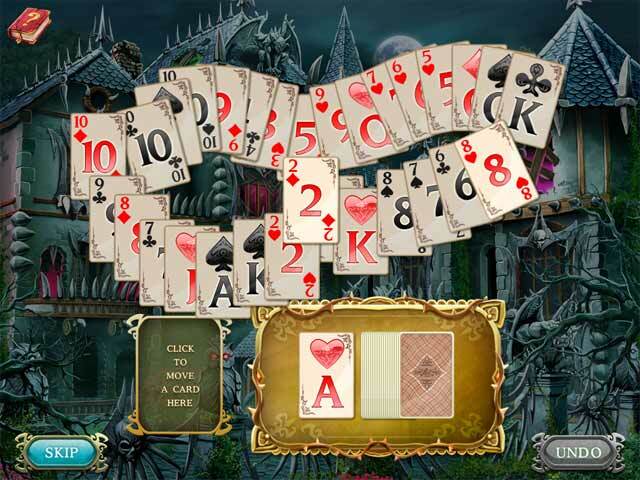 This highly anticipated addition to the Cursed House series has you taking your match 3 skills to the next level as you confront a once magnificent home that has become the domain of evil spirits. These spirits fear only one thing - the power of the Amulet. 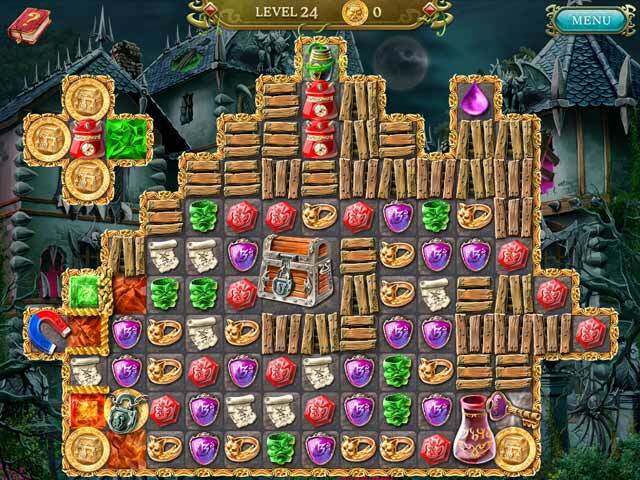 Collect mysterious coins scattered around the mansion to recharge the depleted amulet and banish the spirits once and for all.